Perfect opportunity for INVESTORS and 1031 EXCHANGE BUYERS! TRANSFERABLE LEASE PERMIT remains with the new owner. 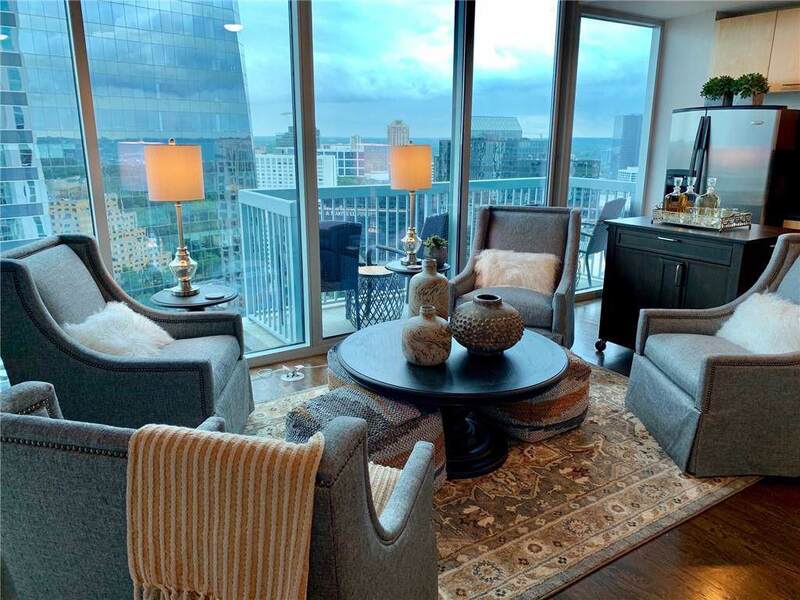 Highly desirable rental on the 23rd floor. 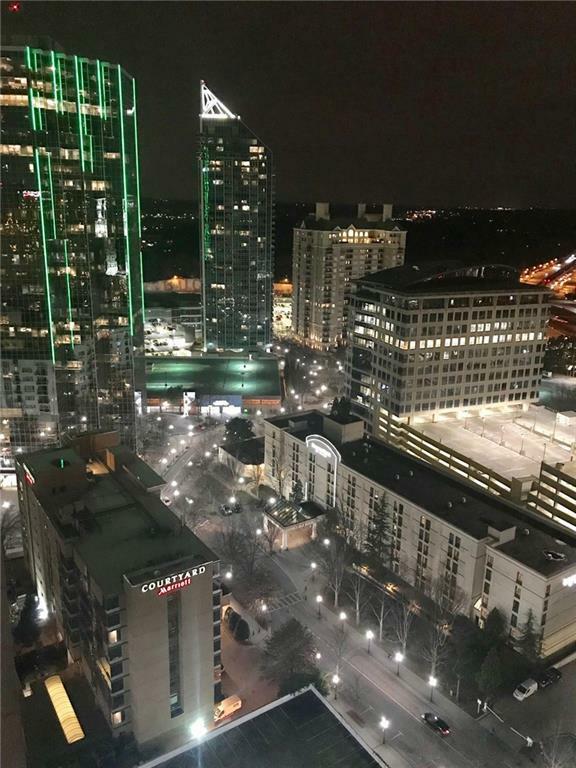 Amazing night views of BUCKHEAD! 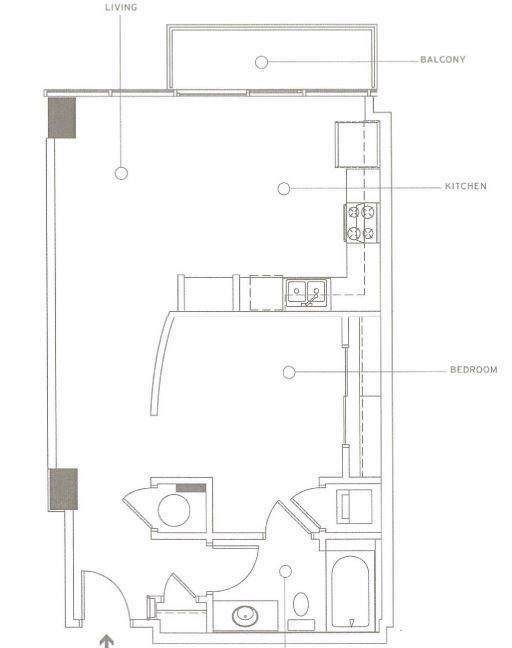 Condo has: floor to ceiling glass wall, new hardwood floors, granite counter tops, stainless steel appliances and washer/dryer. 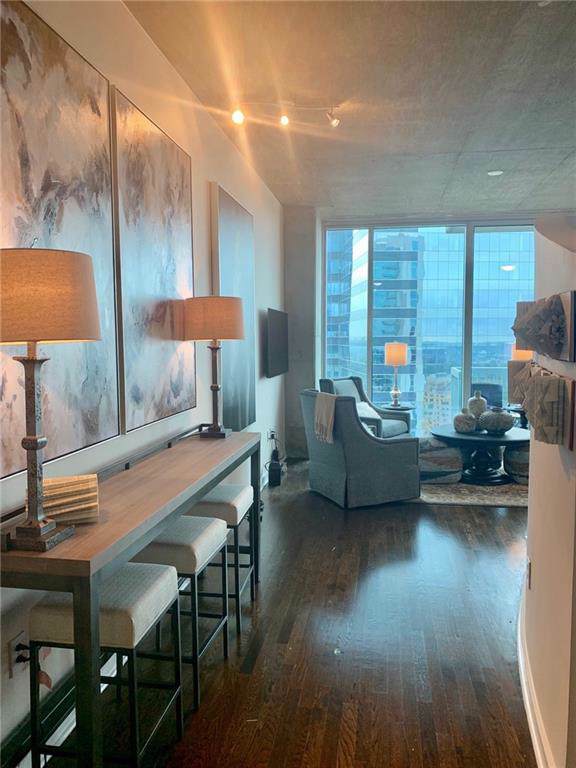 In addition THE REALM amenities include salt water swimming pool, 24 hr concierge, assigned gated parking, clubroom and lounge, business center and fully equipped gym. Surrounded by ATLANTA's FINEST dining, entertainment and shopping venues! PRIME LOCATION!